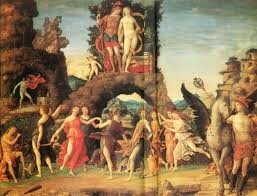 The Renaissance began in Florence Italy during 1300-1600 a.d. The middle ages had ended leaving many people to being more concerned about the present and now then reaching heaven. The main people who were affected were th humanists patrons and etc. The term secular meaning worldly rather than spiritual allowed for artists to be able to create new works of art and also to allow people to question the religious teachings of the Church. 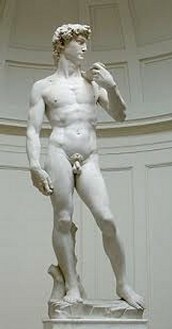 Perspective which is displaying three dimensions on a flat surface helped to be a new way to express artistic views. 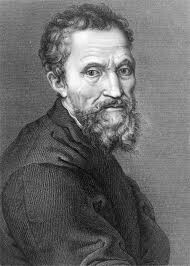 The perfect Renaissance man or woman were also new aspects that were joined with having good education and artistic abilities. 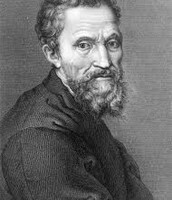 Patrons such as the famous Medici family helped to financially invest in particular arts to increase popularity and gain money. Vernacular language was used commonly unlike the use of the Latin language that the Church used. Humanism was a strong factor mainly because it was an intellectual movement that focused more on human potential rather than mainly focusing on God on a day to day basis. This allowed for independent thinking and less dependency on the Church. This would lead to the Reformation which challenged Church authority and righteousness. Famous influential people included: Michelangelo , Leonardo Da Vinci and Gutenberg. 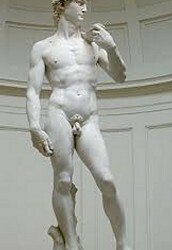 Michelangelo was famous for portraying the human body and creating the statue of David. 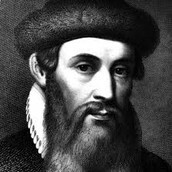 Gutenberg's printing press helped to spread books in German instead of Latin. The was majorly impacted because many people now could read the Bible without assistance from the Church. 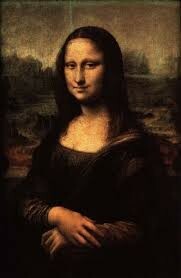 The works of Leonardo Da Vinci are also very famous including his work of a merchant wife the Mona Lisa. The painting became famous due to the reality the picture portrayed. Many others also held considerable influence. Erasmus was considered to a strong follower of the humanistic movement. His book the Praise of the Folly poked fun at the greedy and selfish. Another famous man is Petrarch. He was considered to be the father of the humanists. 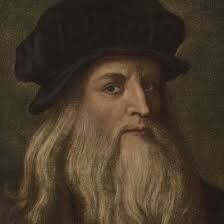 He mainly wrote in Latin and Italian n his poems.